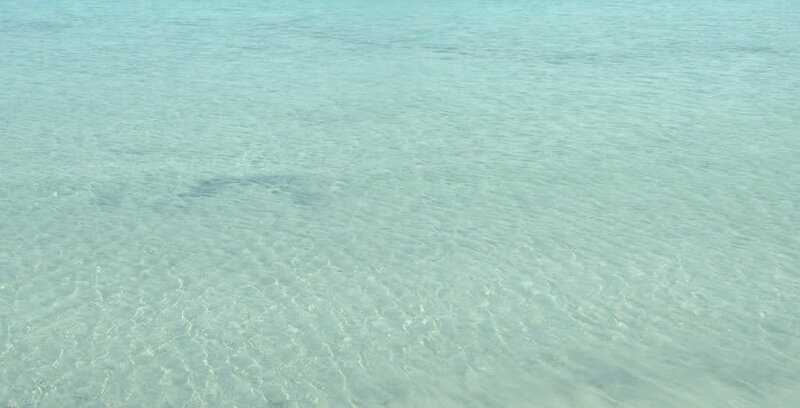 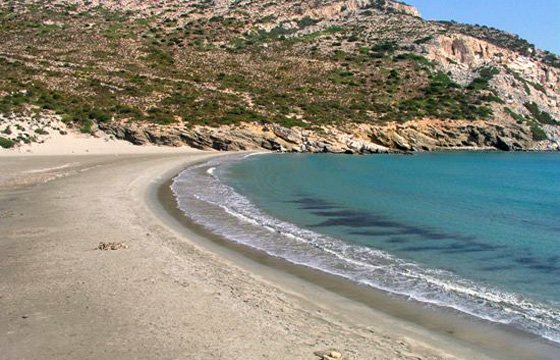 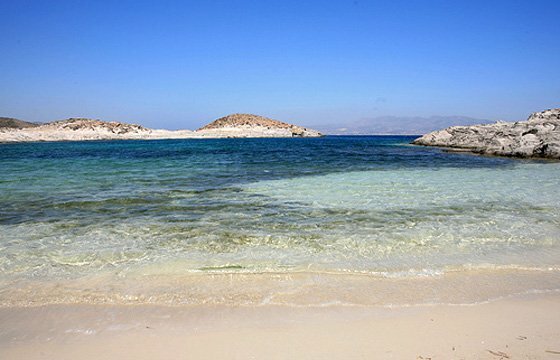 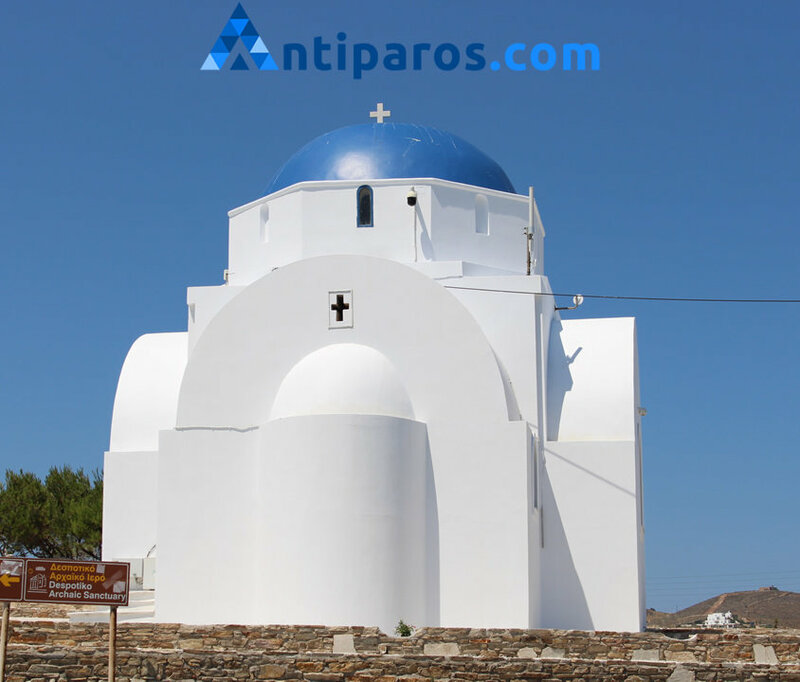 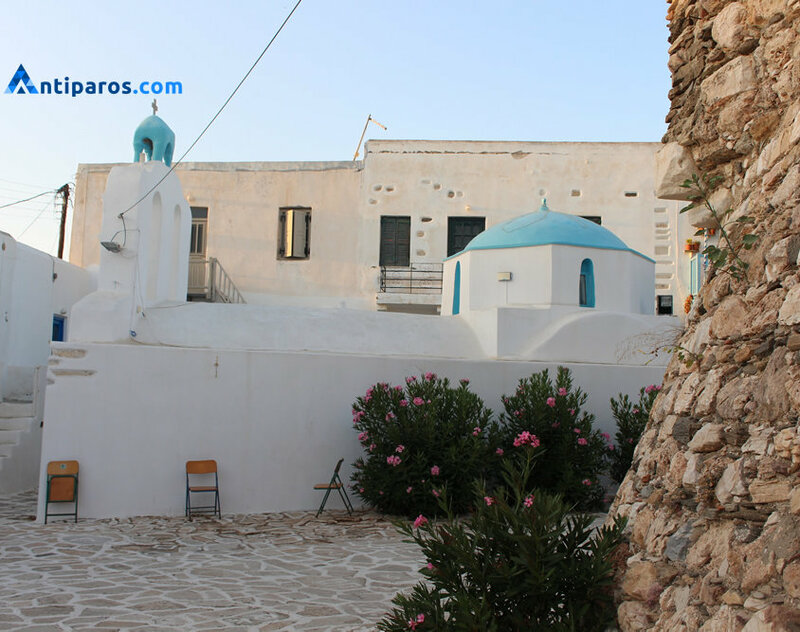 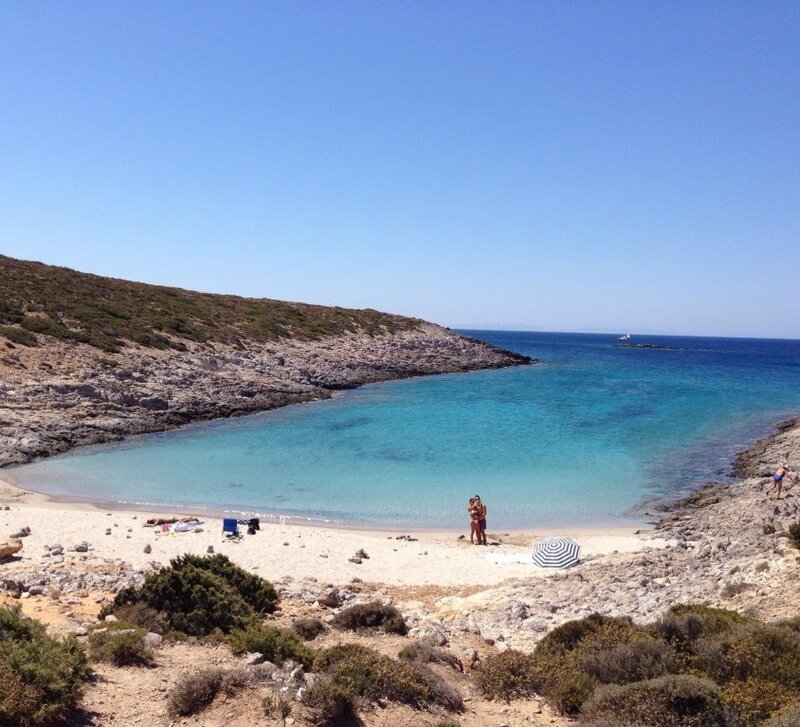 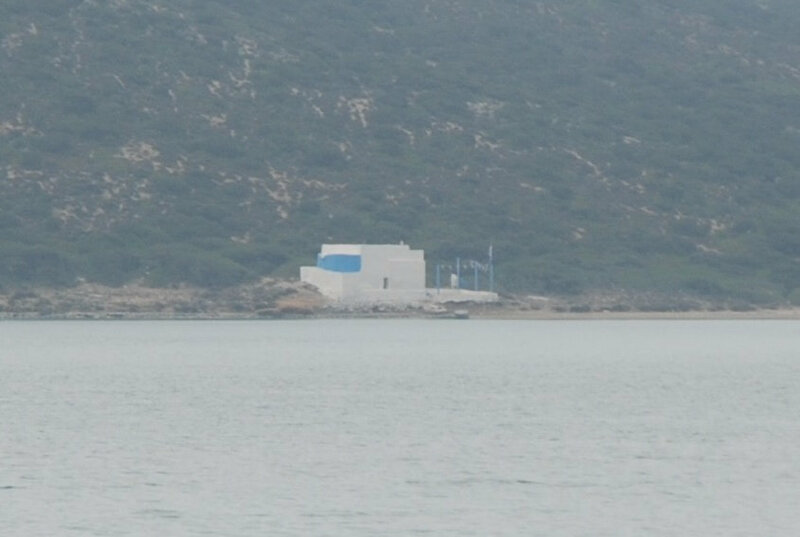 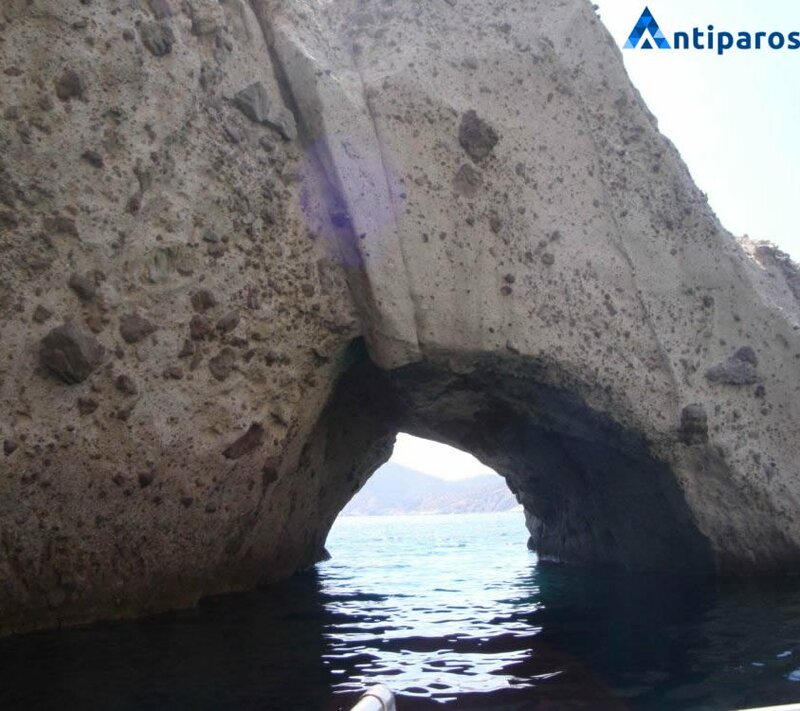 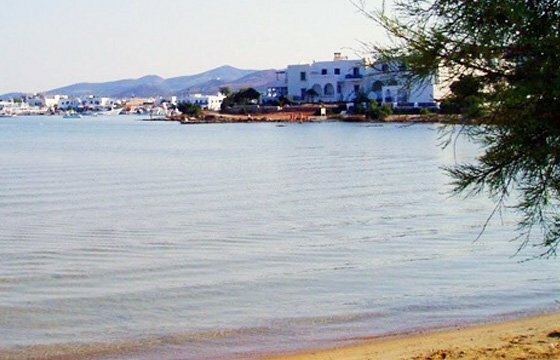 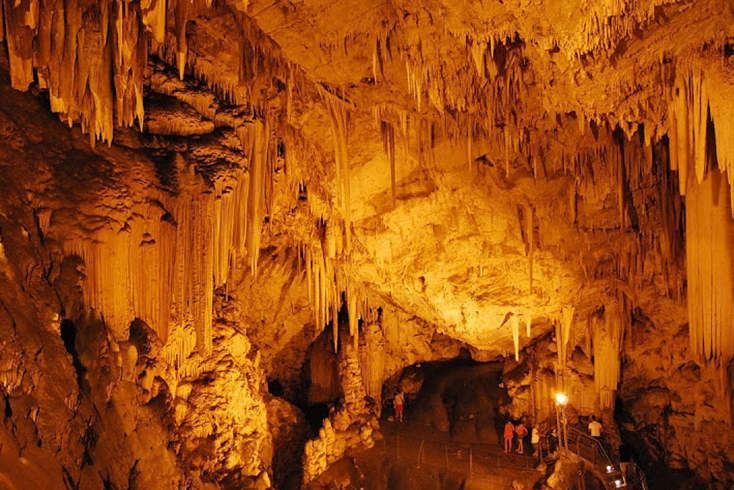 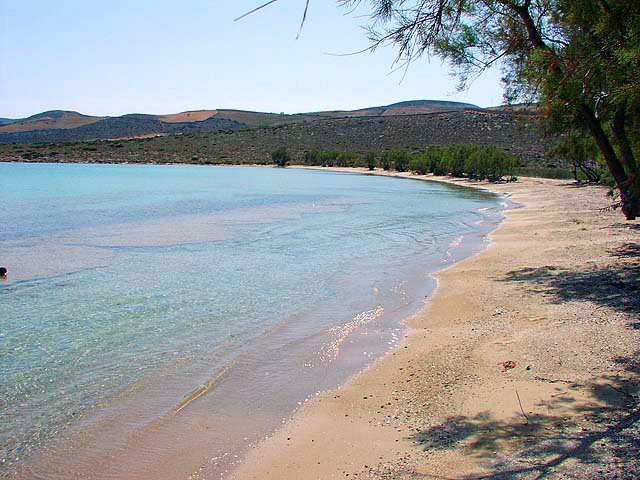 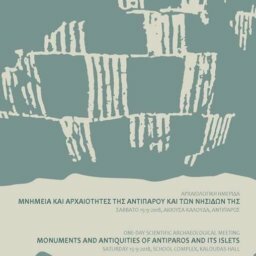 There is no shortage of things to see and do on the island of Antiparos! 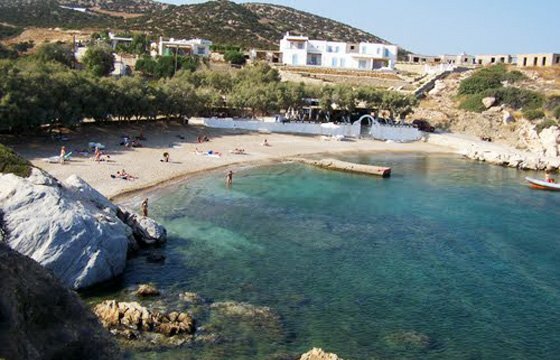 Let your holiday guide you to some of Antiparos most magnificent beaches; Psaralyki, Sifneiko (sunset), Panagia, Glyfa, Apandima, Soros, Sostis, Faneromeni, St. Giorgios, Theologos and Livadia. 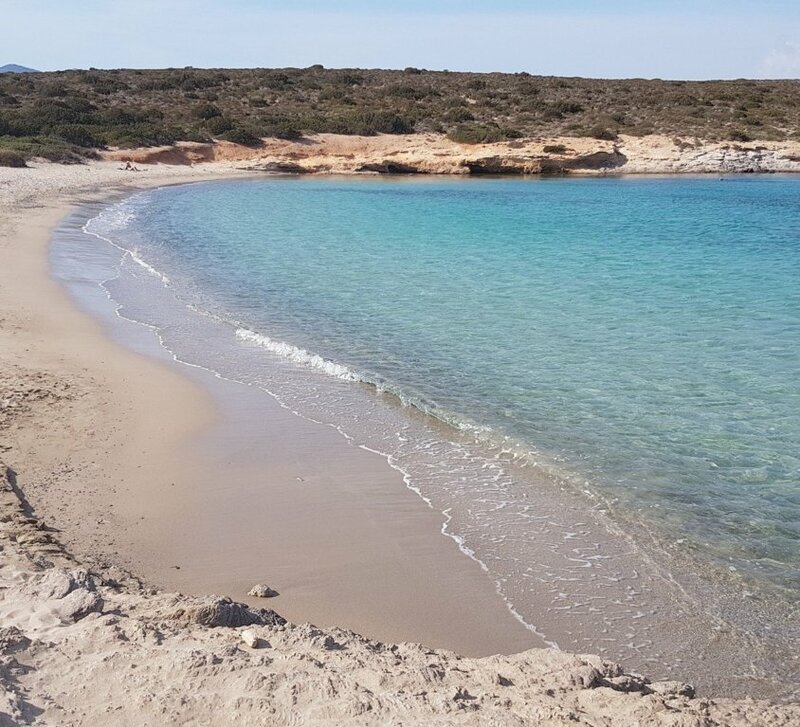 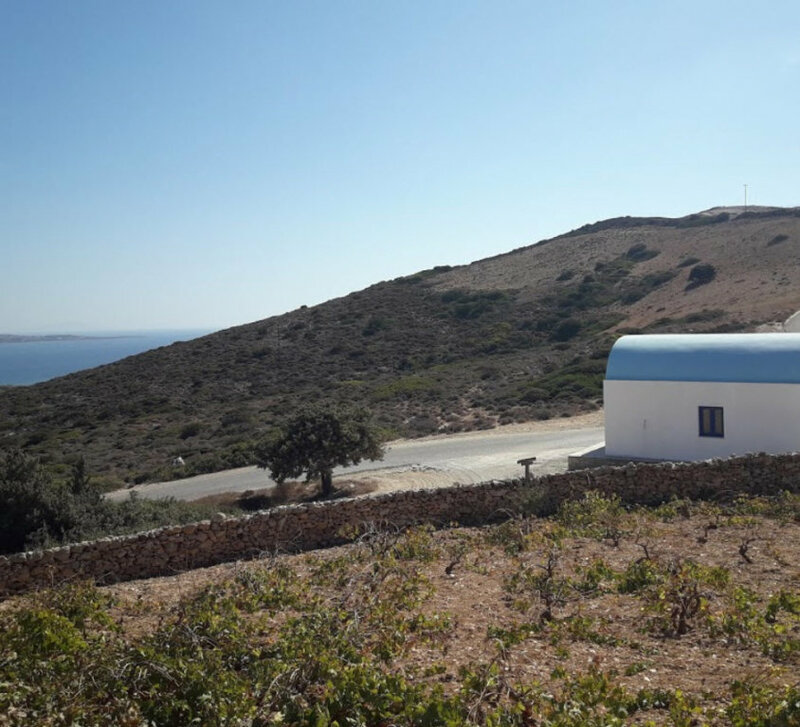 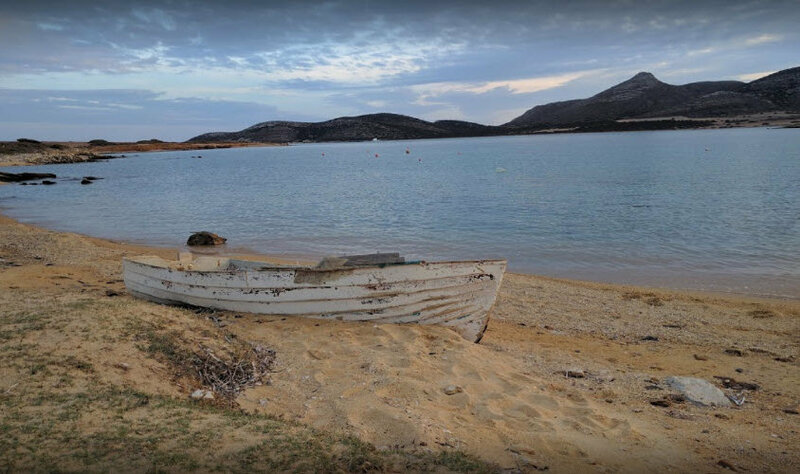 Or you can set out hiking, trekking and cycling along the seashore or countryside are sure ways to also appreciate the endless beauty of Antiparos. 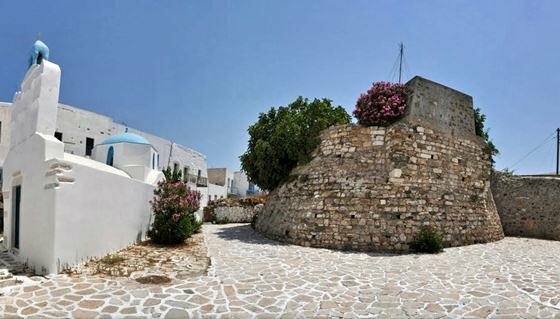 There are also many historical sightseeing opportunities. 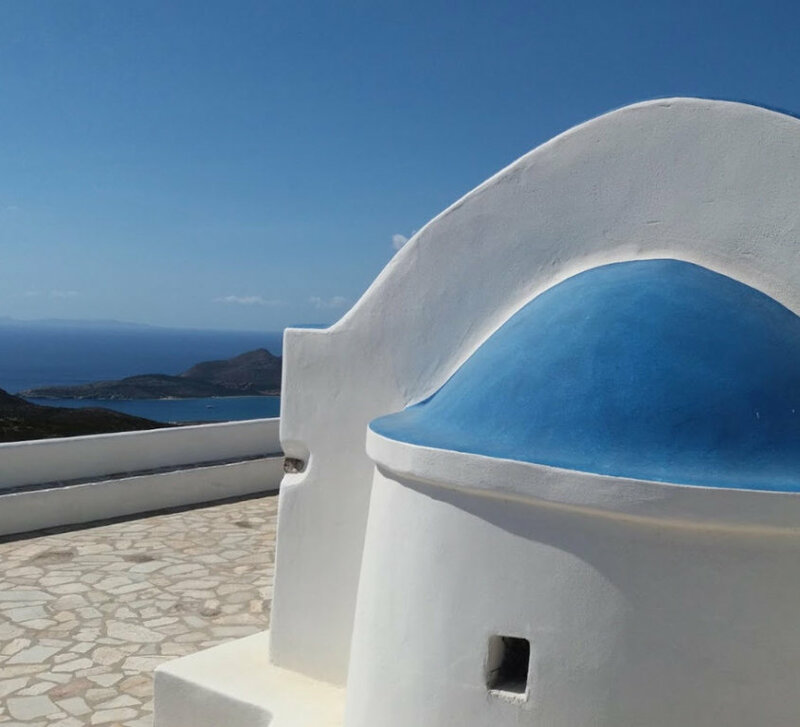 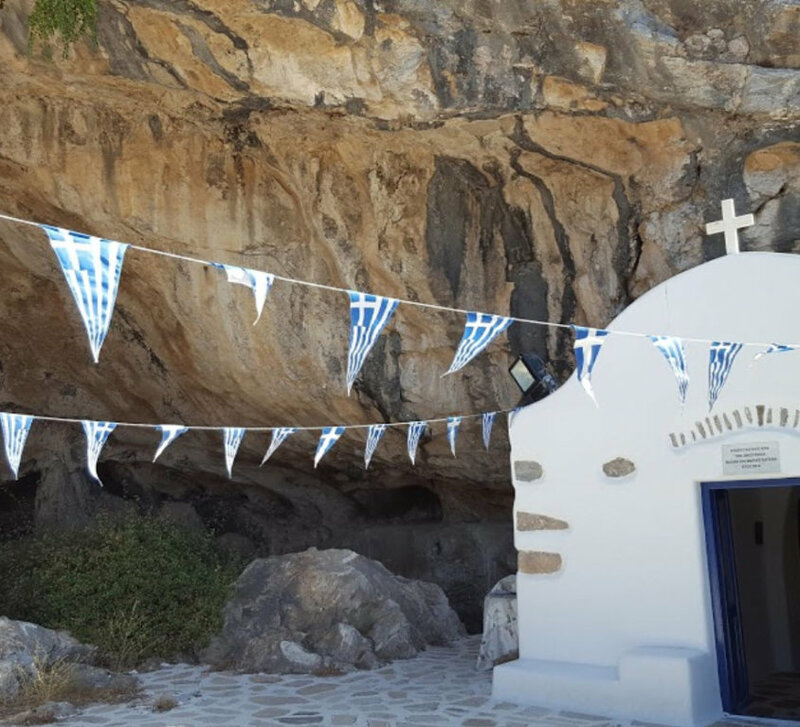 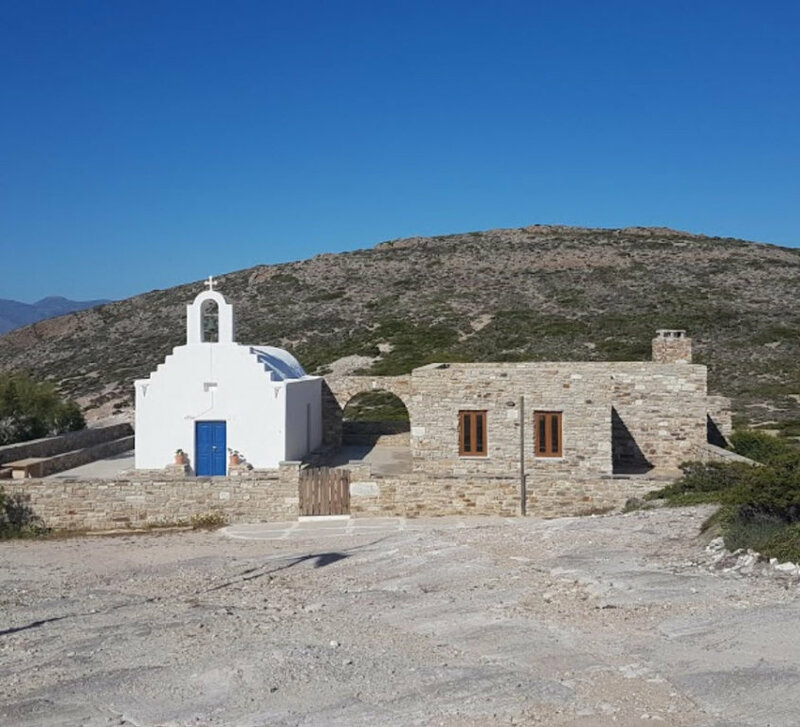 You can visit the ruins of the Venetian Castle, the magnificent cave on Agios Ioannis Hill, Agia Paraskevi church, which offers a striking panoramic view of the many chapels on the island and the antiquities on Despotiko Isle to name just a few. 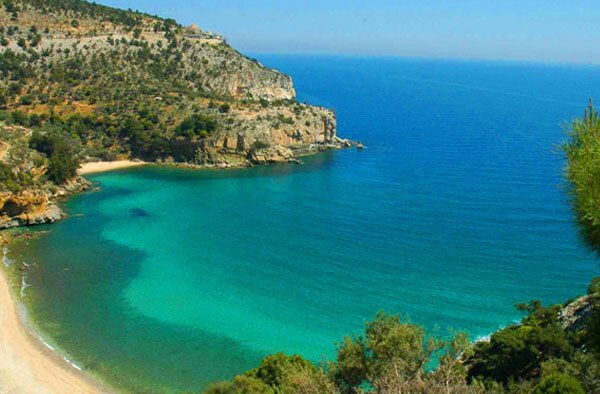 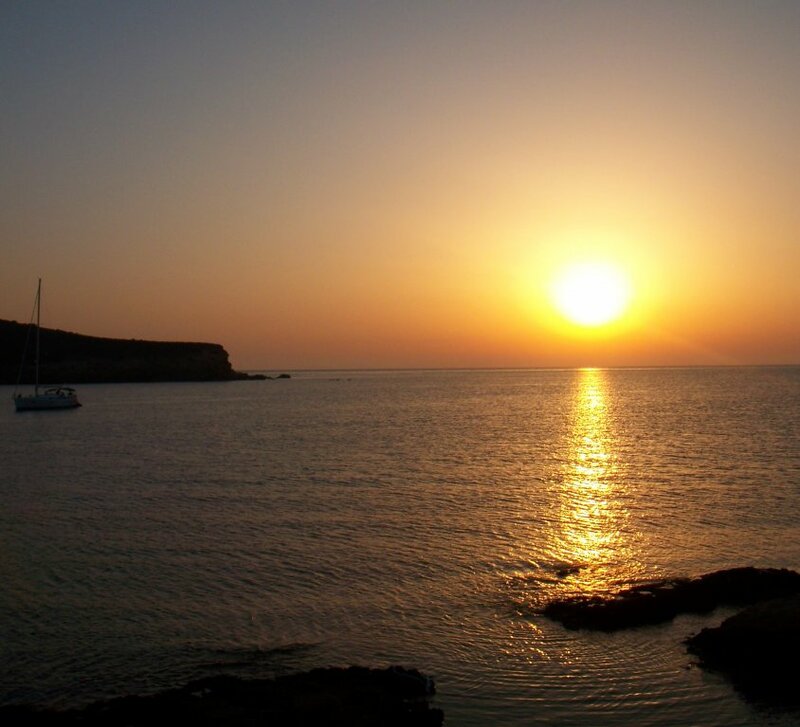 Finish off a perfect day and watching the beautiful sunsets at the Sifneikos Yialos (Sunset) or St. Giorgios Beach.